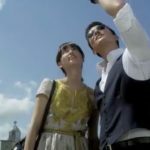 Kai (Daniel Henney) and Jini (Lee Na-Young) also visit this place when sightseeing in episode 7 of The Fugitive: Plan B (도망자 Plan.B) (KBS2, 2010). 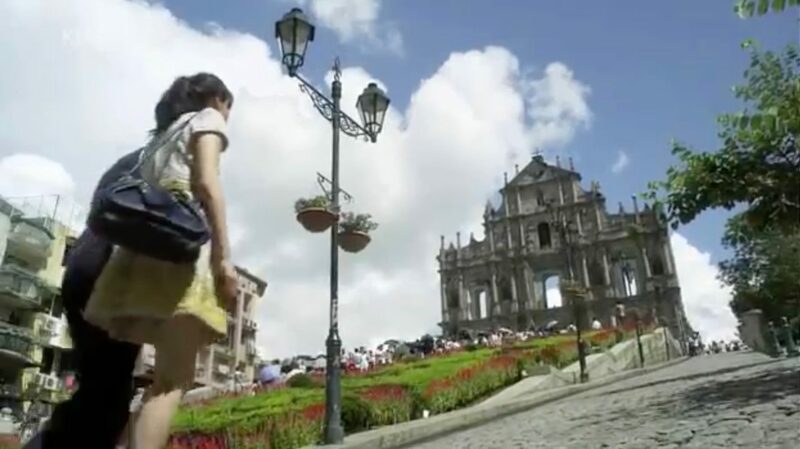 This was one of the places in Macau that Geum Jan-di (Ku Hye-sun) and Yoon Ji-hoo (Kim Hyun-joong) went sightseeing at in episode 14 of Boys Over Flowers (꽃보다남자) (KBS2, 2009). 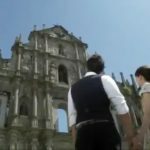 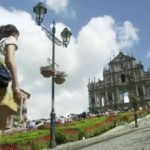 This iconic church facade of The Ruins of St. Paul’s [大三巴牌坊, Ruínas de São Paulo] is located in the Historic Centre of Macau, which is also recognised as a UNESCO World Heritage Site.